We don’t think it’s going too far to say that Lanzarote itself is a work of art. The distinctive architecture, the sustainable approach to life, and the fusion between art and nature that are the fruit of the legacy of the local artist César Manrique, together make the island unique and lead to an infinite number of places that are worth exploring. Among the must-sees are the Centros de Arte Cultura y Turismo de Lanzarote (Lanzarote’s Centres for Art, Culture and Tourism), the Fundación César Manrique and the Casa Museo de Haría (the artist’s home, now converted into a museum) and A Casa de José Saramago (the literary giant’s home during his time on the island). 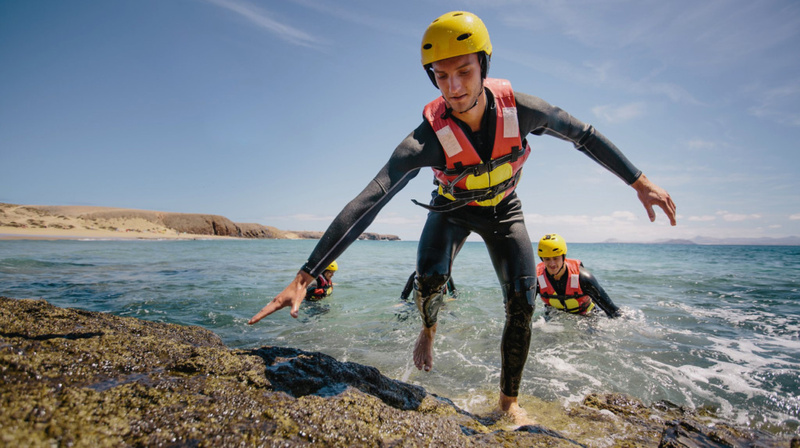 However, there is so much for visitors to enjoy during their holidays on Lanzarote that today we are offering you 10 different suggestions for leisure and adventure, to encourage you to make the most of your holidays and to make sure your experience on “La Isla Diferente” is permanently etched on your memory for the rest of your days! Lanzarote has been compared by many to the Moon or Mars, so we can truly say that our landscapes are out of this world! With such unique surroundings, it’s very appealing to take a good long walk in the open air, where the distinctive environment offers everything necessary to delight your senses. The inmensity of the volcanic desert will make you feel tiny, and at the same time completely free. Even the depths of Lanzarote are open to visitors!  The island offers an underwater world that is replete with possibities, and diving is highly recommended, both for experts and for those who are taking their first steps. Here, surrounded by the Atlantic Ocean, the marine biodiversity of our seabed is a big attractor for practitioners of this sport. What’s more, Lanzarote has the first underwater museum in Europe: the Atlantic Musem. 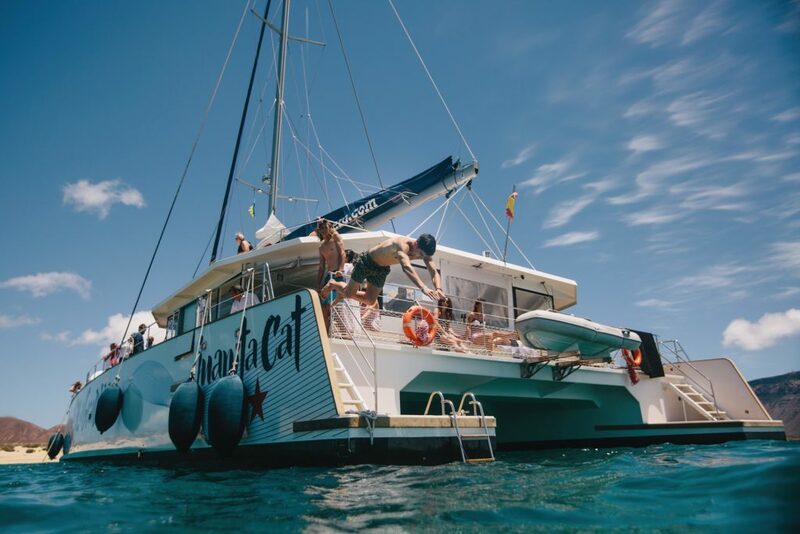 If the sun and the sea is for you, then an excursion onboard a catamaran in Lanzarote could be your best bet. 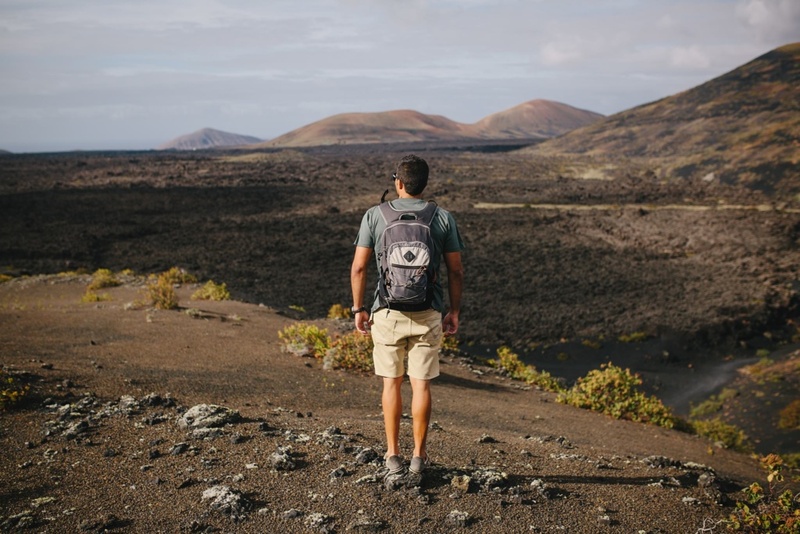 This type of excursion lasts a full day and includes lunch, making it possible to get to know different areas of the coast and other islands: the Papagayo coast, the isla de La Graciosa or the Isla de Lobos. This is the perfect plan for a very different day on the beach. Kayaking offers a fun and different way to enjoy the sea. 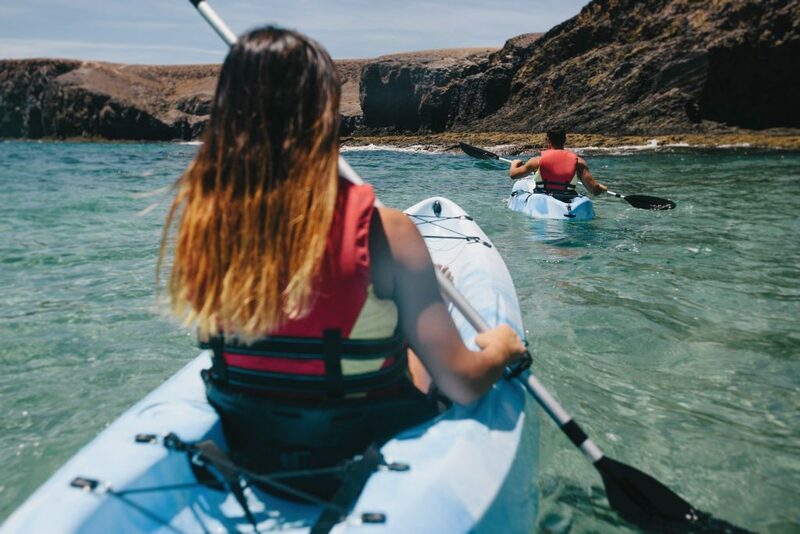 In the southern area of Lanzarote, where the waters are clear and tranquil, exploring by kayak is a genuine delight. 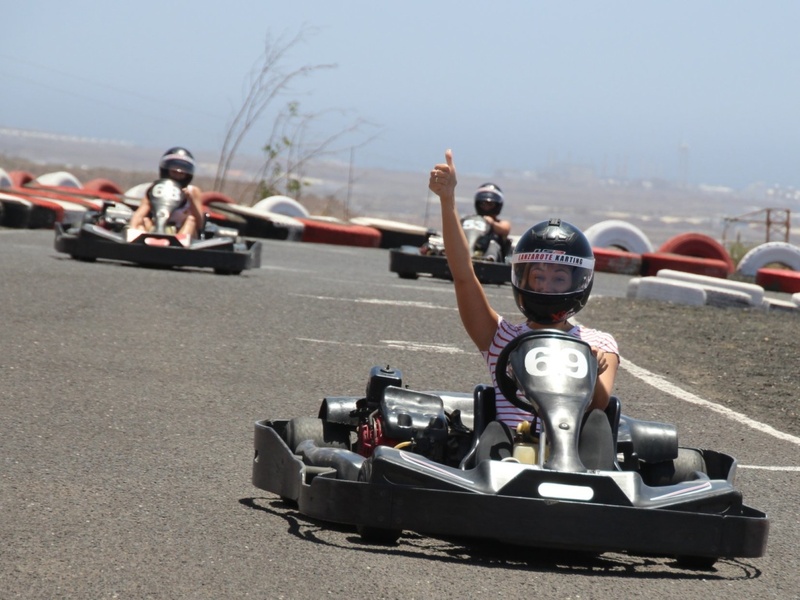 If you are going to be exploring Lanzarote with friends or family, a great Karting challenge will fit perfectly into your travel plans. Fun and laughter are guaranteed as you compete for the trophy. 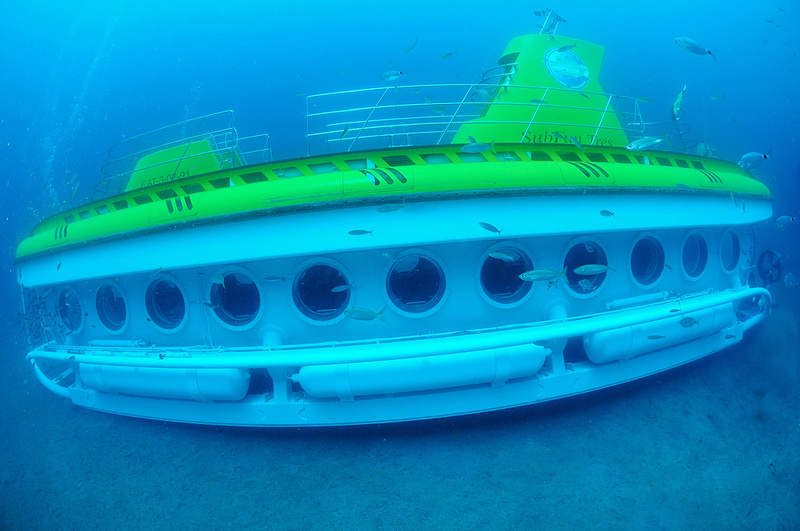 Have you ever had the chance to find out what it feels like to travel under the sea? Lanzarote may be the perfect place to do so. Submarine Safari offers the chance to travel underwater in a submarine, enjoying the flora and fauna of our seabed.  This a very original trip that is sure to leave you wide eyed and open mouthed! The volcanic origins of our coast offer convoluted shapes that are perfect for canyoning. A myriad of caves, cliffs, inlets and protrusions turn this adventurous coastal exploration into a visit to an authentic fairground. 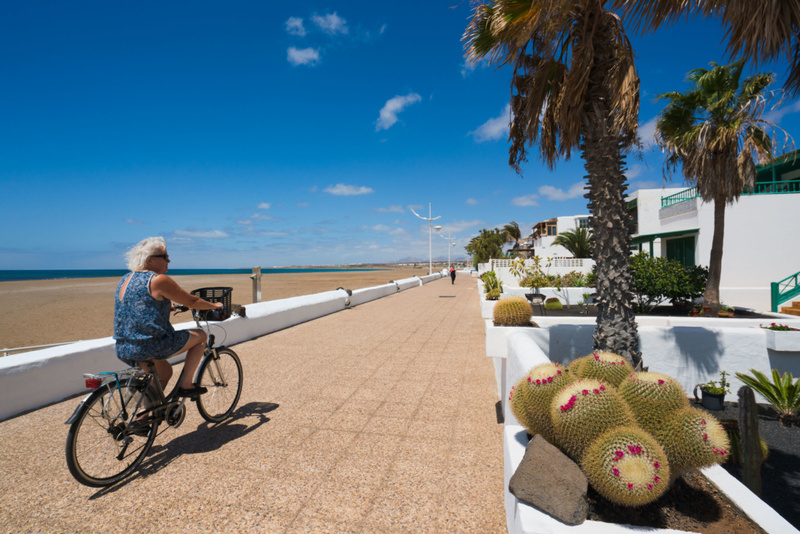 Bordering the southern coast of the island, from Costa Teguise to Puerto del Carmen, you will find a wonderful promenade by the sea that is perfect for exploring by bike. Along the way, you can stop to enjoy a refreshing dip at one of the many beaches, or have a bite to eat while you contemplate the views. In Lanzarote, the gentle climate allows almost every activity to be enjoyed in the open air all year round – including going to the cinema! Can you imagine feeling almost as comfortable and at home as on your own sofa, enjoying a film in the open air? 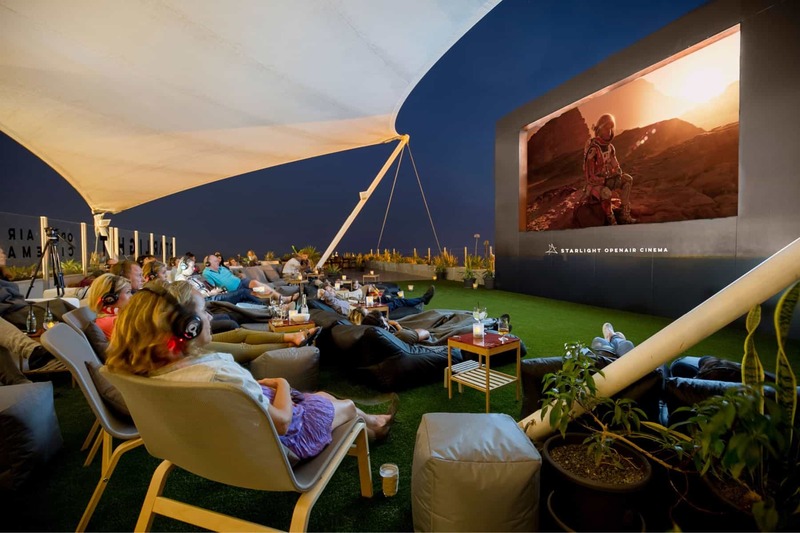 Well, at Starlight Open Air Cinema you can enjoy this agreeable experience. Visit Rancho Texas Lanzarote Park, it may well be the perfect leisure activity if you are staying in Lanzarote with children. This animal theme park gives children the opportunity to meet a large variety of species first hand, including birds, mammels and reptiles. 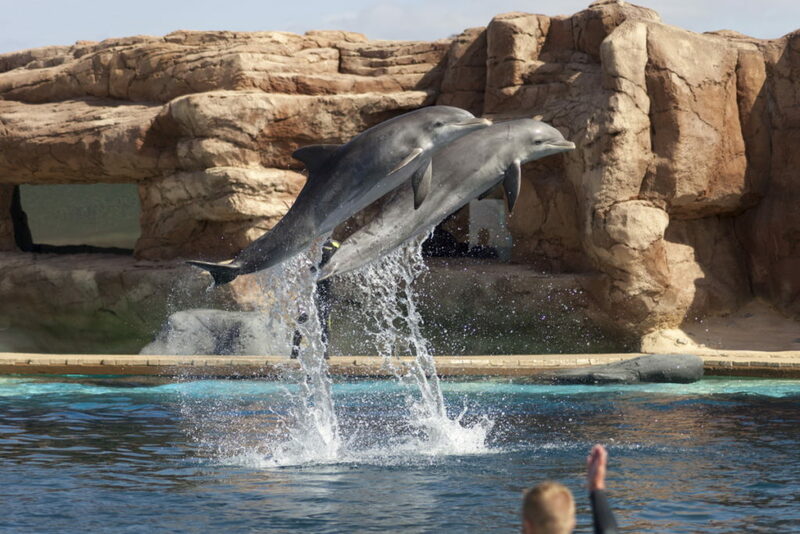 The park has several different restaurants, animal exhibitions and water attractions.